FLAX art & design, the Bay Area's most well-loved retail art supply business, has been serving the creative community since 1938. 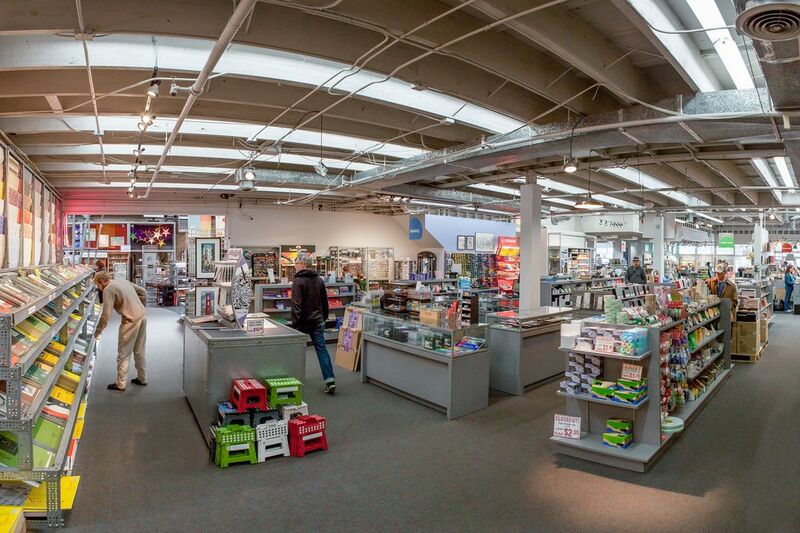 Our stores are conveniently located in Downtown Oakland, and along San Francisco's north side waterfront at the Fort Mason Center for Arts & Culture. Whichever location you choose, as customers often say, FLAX is a "candy store for the creative". A family-owned business headed by Howard Flax, who represents the third generation along with his brother Craig and their sister Leslie Flax Abel, FLAX has a long history supporting artists and the Bay Area arts community. In the Great Depression, Herman and Sylvia Flax lost virtually everything. Inspired by the success of Herman's brother Sam in New York, who got his start selling art supplies out of the trunk of his car to vacationers in the Catskill Mountains, Herman took his family west from New Jersey and in 1938 with $100, opened a small art supply store in downtown San Francisco. Initially the family lived in the store's backroom, but soon they rented an apartment and converted the free space into a custom framing department. Flax's Artist Materials was born and soon rose to success, buoyed by the artists' movement that grew during WWII. 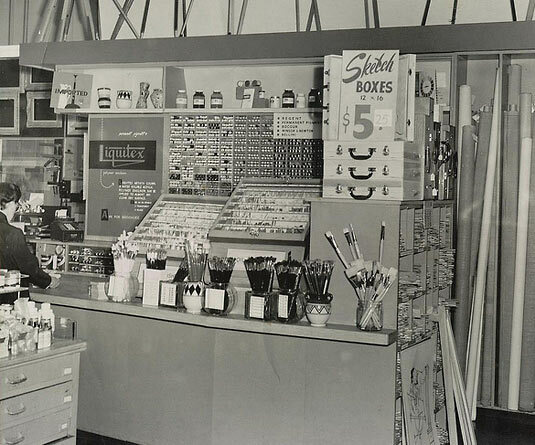 Herman's other two brothers also established independent art supply businesses in Los Angeles and Chicago, and the Flax art supply presence spread to Phoenix, Orlando and Atlanta. In 1955, Herman passed away at an early age, and upon returning from military service, Herman and Sylvia's youngest son Philip took over the San Francisco business alongside his brother Jerry. The Flax brothers grew close to their customers, becoming well-known for their generous support of struggling artists and the Bay Area arts scene. Their retail store soon drew nationwide attention for its incredible breadth of products, its helpful and knowledgeable staff, and its ability to inspire creativity through inventive presentation of merchandise. In the 1980s Philip's three children joined the company, Craig, Howard and Leslie, ushering in the third generation and a long period of growth for the company. In its 80+ years, FLAX has become an icon of creative inspiration and a Bay Area institution. Staffed by artists, designers, and musicians, the stores are visited regularly by residents and tourists alike. From established professionals and serious students to weekend dabblers and hobbyists, at FLAX you can awaken your inner Picasso with tools, supplies and gifts for every artistic passion and all age levels. We invite you to come in and let your imagination soar. 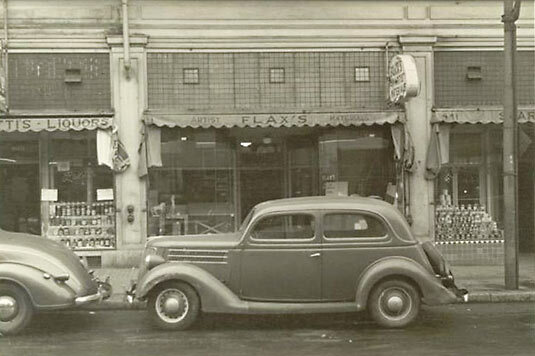 1938 - Flax store opens at 437 Kearny St. (now the driveway of St. Mary's Square garage). 1949 - Harvey Flax (from the LA store) commissions Louis Danziger to create the Flax logo. 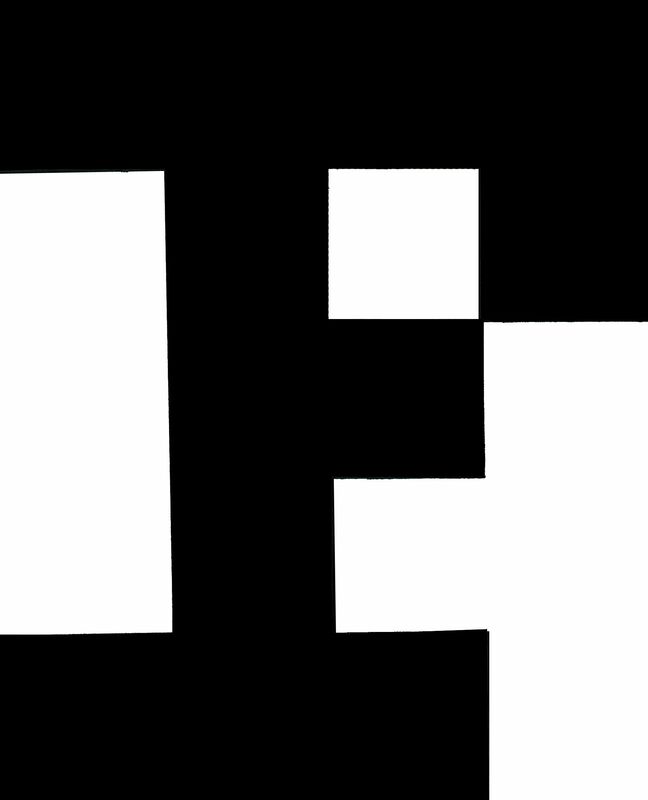 The Flax 'F' is in the permanent design collection of the Museum of Modern Art. 1951 - SF store moves to 255 Kearny at Bush (after being bought out of the lease at 437 Kearny by the developers who built the St. Mary's Square garage). 1955 - On February 11, Herman Flax passes away. His sons, Jerry and Philip, lead the business. 1956 - Flax Framing opens, a small custom frame shop on the same block as 255 Kearny. 1958 - Flax trivia: Kim Novak visits Flax in the shooting of Hitchcock's Vertigo. The back door of the frame shop provides the lead-in for the scene in the Podesta Baldocchi flower shop. 1959 - Philip Flax opens "Philips", a fine art store at 121 O'Farrell. At this time the other Flax store catered mostly to commercial art needs. 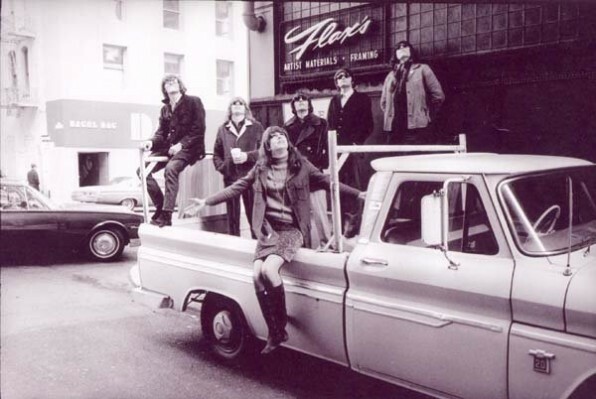 1966 - Jefferson Airplane shoots a photo in front of the Flax sign. 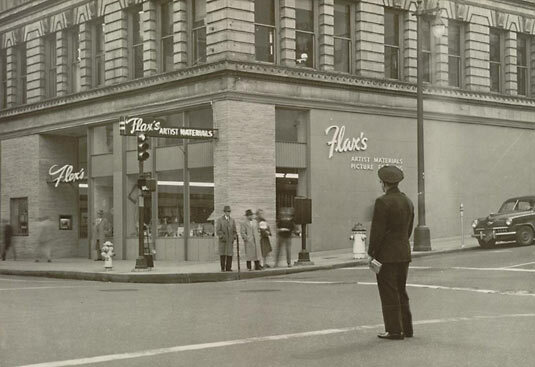 1966 - On October 24th the Flax store and Flax Framing move to 250 Sutter Street. Philips closes, as the Sutter Street store has the space to accommodate both commercial and fine artists. 1978 - Another Flax location opens at 1699 Market, which was initially used for offices, a warehouse and as a discount retail outlet. 1979 - Flax opens a store in Sunnyvale, CA, Flax Discount Art Supplies (closed in 1990). 1981 - Sutter Street store closes and the Market Street location gets a complete remodel, becoming the primary retail store. 1984 - Flax begins distributing a mail-order catalog across the country. 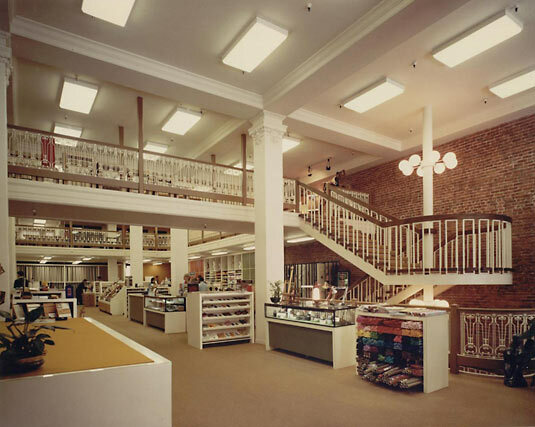 1991 - The warehouse and distribution center move to Brisbane, CA, a major renovation of the Market St. store triples the retail space, and the company changes its name from Flax's Artists Materials to FLAX art & design. 1994 - Flax debuts Collage, a catalog of fine paper and paper products. 1996 - Flax introduces The Paper Catalog, a compendium of fine papers from around the world. 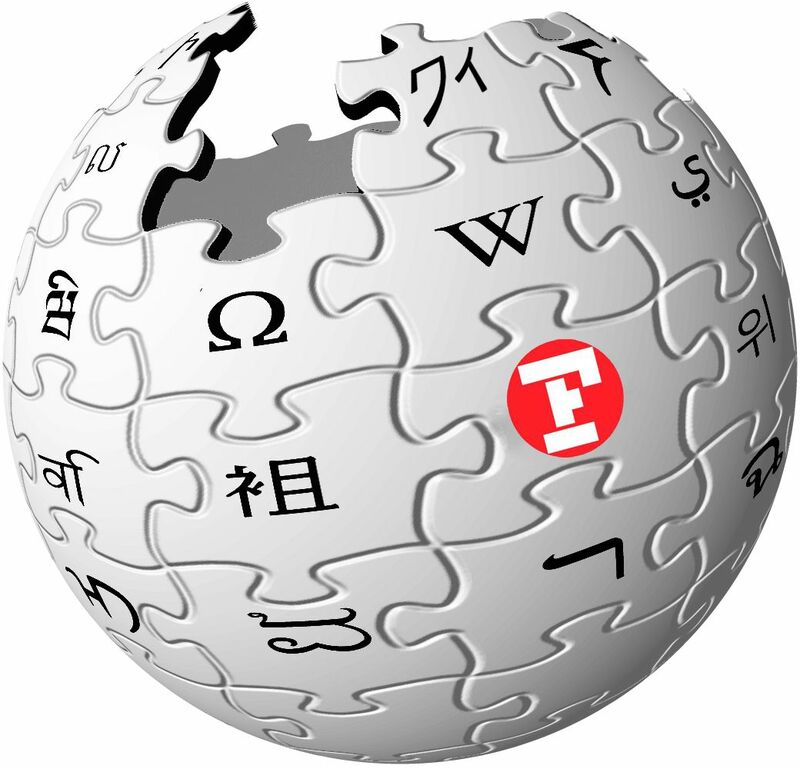 1998 - Flax launches an e-commerce website. 2002 - Flax acquires Reliable Home Office and T. Shipley direct-to-consumer companies. 2003 - Flax acquires the assets of online greeting card store Sparks.com. 2005 - With the combined sales of the Flax brands, Flax makes the Internet Retailer Top 500 Guide. 2007 - Flax discontinues mail-order and e-commerce sales channels and brings all operations back to the Market Street store. 2010 - The third generation takes the reigns of the company. 2014 - Flax launches this website and a return to eCommerce. 2015 - On November 7th Flax opens a new store at the Fort Mason Center for Arts & Culture. 2016 - After 38 years on Market Street, the flagship store moved to Downtown Oakland, opening on March 21. 2018 - The company celebrates its 80th anniversary.